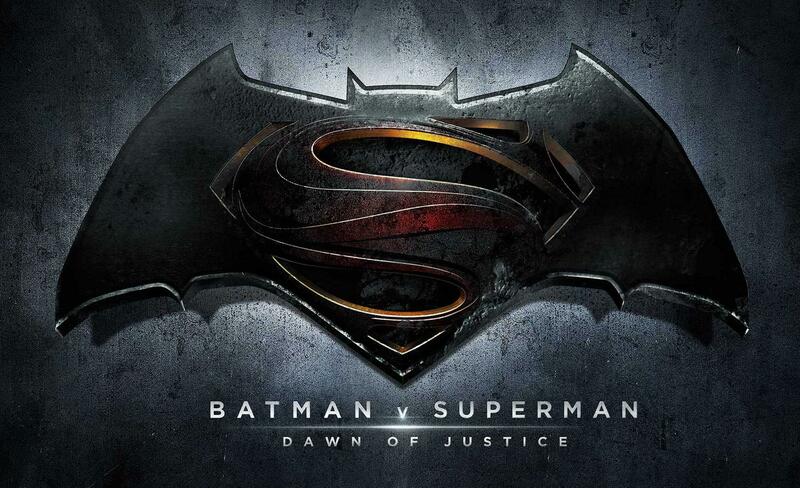 And here it is, we can now officially reference the Batman/Superman film as “Dawn of Justice”. Only a little hint at a Justice League creation then? What do you think? Can this begin the DC / Justice League, can it compete with Marvel and the Avengers?